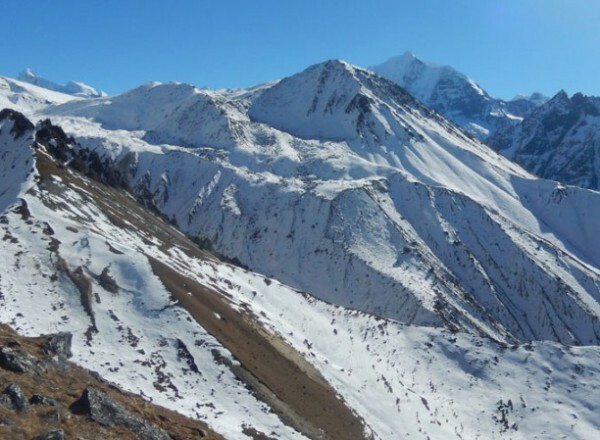 Yala peak is a part if the Langtang Himal which is located at the central part of Nepal. 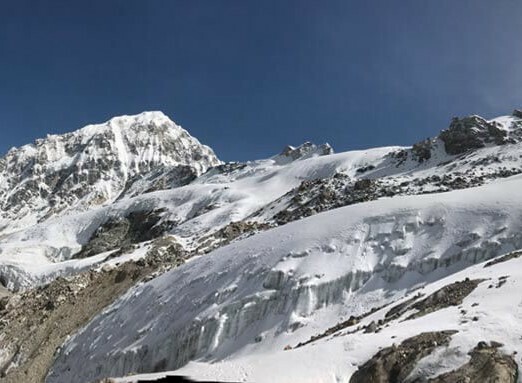 The base camp of Yala Peak is Kyangjin Gompa (3749m/12300 ft). Yala peak is a fantastic One of Nepal’s easier trekking peaks. Just to the North of Kathmandu in the Langtang region, this 5732 meters peak is situated in a beautiful valley of rich grazing pastures and Tamang people. From Kathmandu we drive to Dhunche or Syabrubesi, and after three-day’s trekking we can reached to the Yala Peak. The high camp at 4800 meters from where we make our summit bid. After an alpine start under stars we are on the summit by late morning from where we can see the very beautiful view of Tibet and Shisapangma which is only the 8000m. mountain of Tibet. This is a climbing trip in the Langtang valley north of Kathmandu. 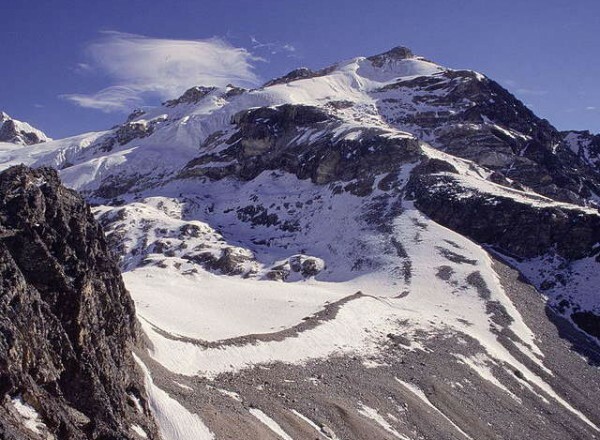 The climb is easy and suited for anyone with trekking experience. We start in Syabrubesi after 5 hour drive from Kathmandu and spend five days hiking up the beautiful Langtang valley to Kyanjin Gompa at 3800 m. Kyanjin Gompa is situated below Langtang Lirung (7246 m) and we spend three days acclimatizing taking day-hikes in spectacular surroundings. We establish base camp on a meadow at 4800 m and climb Yala Peak the next day. The last 400 m is on ice so we will be using crampons, ice axe and rope. From the summit we can see Shishapangma (8046 m) and the fluted Gangchempo (6388 m). After the climb we return to Dhunche via Syabrubesi and drive to Kathmandu.